ruthdelacruz | Travel and Lifestyle Blog : [Sale Alert] Freeway, Solo and Ensembles - MidYear Sale On Going! 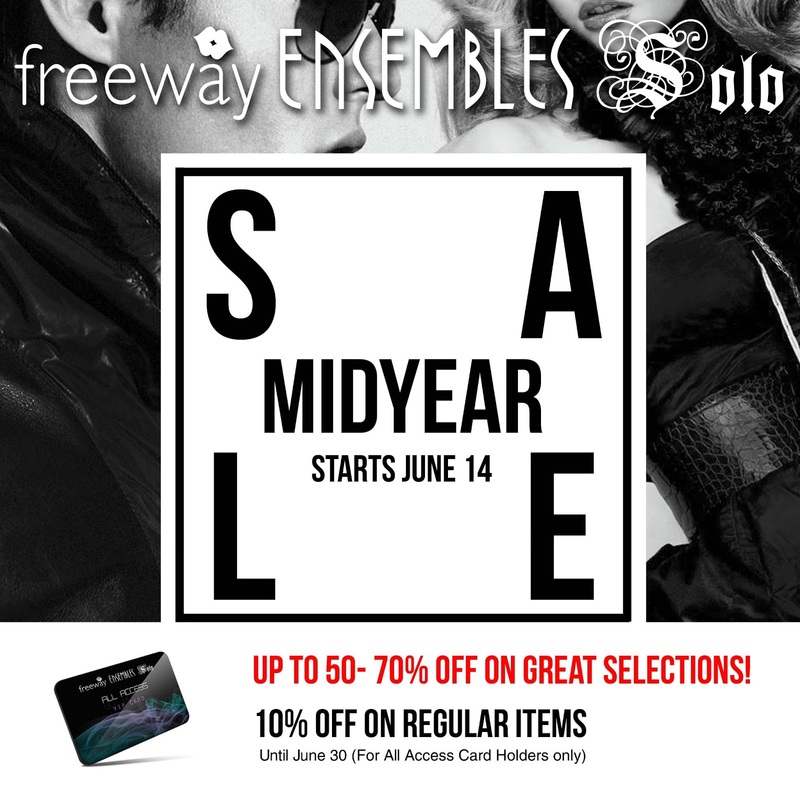 [Sale Alert] Freeway, Solo and Ensembles - MidYear Sale On Going! My favorite stores are on sale! I am thinking twice if I should publish it (talk about being selfish! Haha), but I know you readers deserve to know! 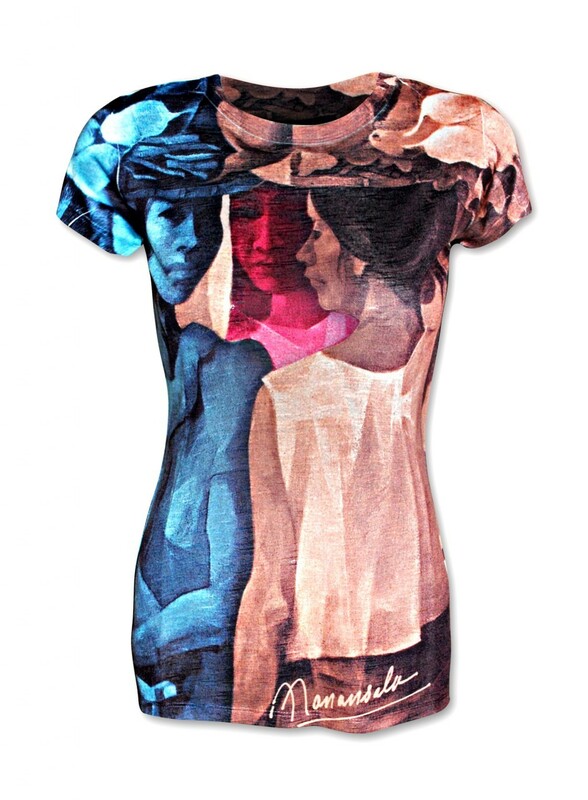 This has started last week! 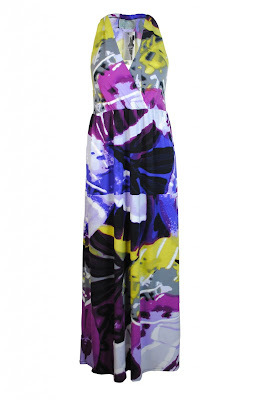 And here are some of the things I am planning to buy..
Have you found any good buys? Come back and share your hauls! 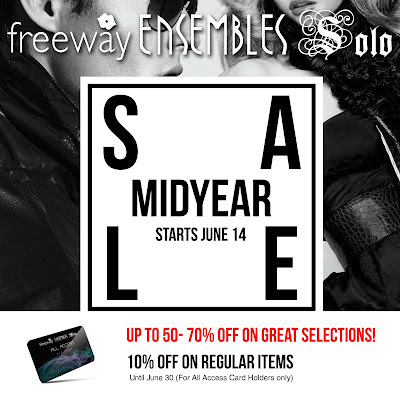 © ruthdelacruz | Travel and Lifestyle Blog : [Sale Alert] Freeway, Solo and Ensembles - MidYear Sale On Going!